Sign up & I'll show you how to produce greater outcomes for yourself and youth aging out! I help youth aging out of foster care improve their outcomes, and I show the adults who are in the lives of abused and neglected children how to make meaningful contacts. Resources for abused and neglected children and their advocates. 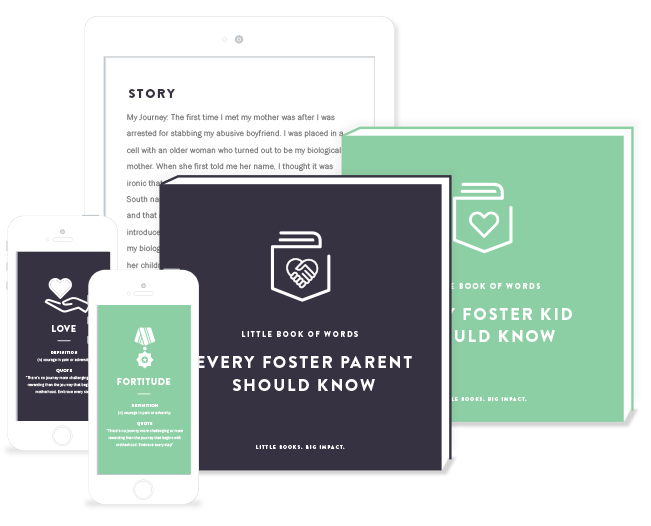 The essential Books every foster child, social worker, youth advocate, and volunteer should own. Daily doses of inspiration to help you with your day and equip you with the fuel you need to embrace all that this life has for you. You can't just dream about wanting to do something. Wake up. Don't let your current position distract you from your purpose. Daily articles of advice and inspiration. Motivational videos: It’s time to wake up. My article about social workers was rejected by Wa Po. Thoughts? Get access to free tools for youth and adults.